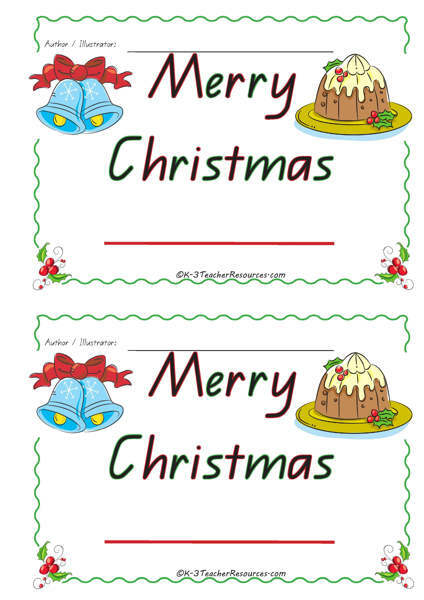 Model the use of this concept book by using the coloured copy as a Christmas Card to your class. Eg. Merry Christmas 2LB – I am grateful for you because you all make me smile each day. Hi Ladies i love this book because it gave me the idea of “You fill my bucket because…” I have used a similar idea in class to show a particular child each week why they fill our bucket…(From the story Fill my bucket.) 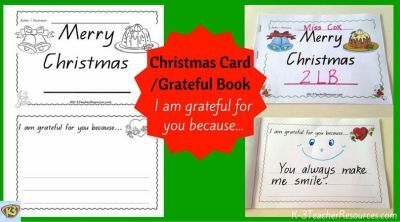 Where each child does a page about the child but your idea is even better for a whole class to contribute and make a book for each child over the year.Could you please make up the book for us to then use with this idea it would be so wonderful and make the book so special for the child.